When I was a college student, I stayed in the U.S. to learn English, so I speak some English. 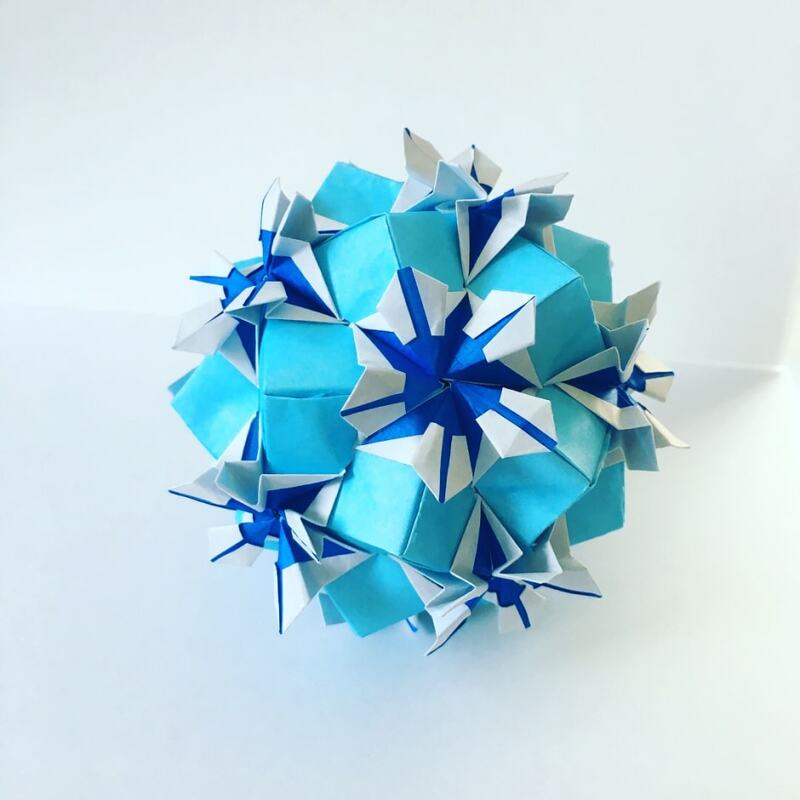 My father is an origami teacher, so I have grown up with origami since I was born. After my graduation of college, I used to work at tourist information center in Tokyo. When I worked at a tourist information center, I became interested in introducing Japanese culture to tourists. And now, I got licence of origami teacher as well as my father. That's why I decided to start an origami workshop. Let's enjoy making origami craft while hanging out! Some tea and snacks are included!